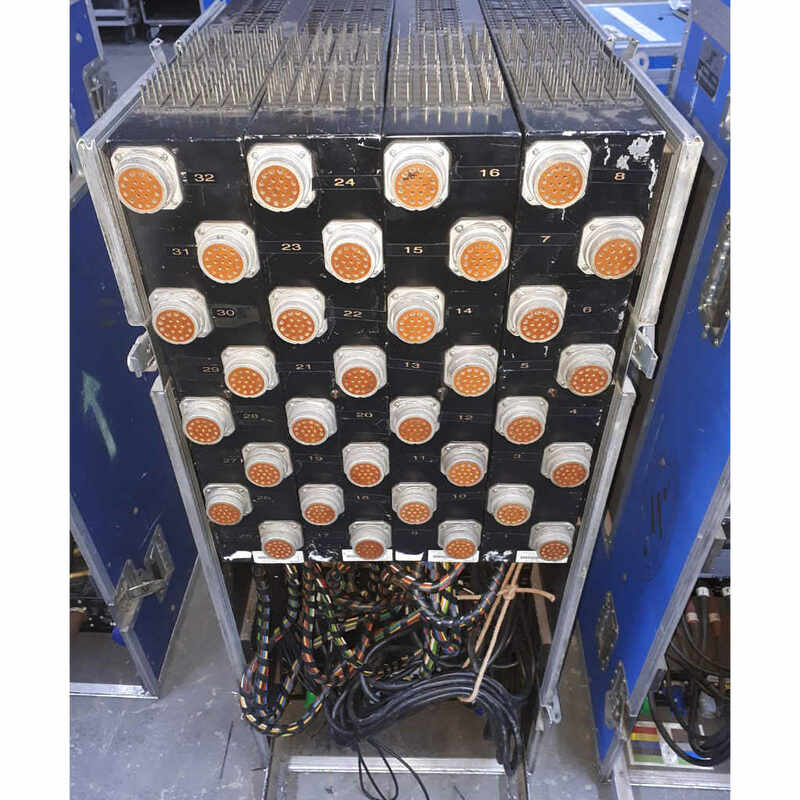 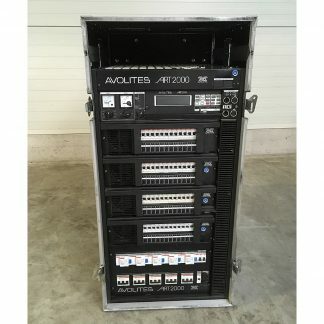 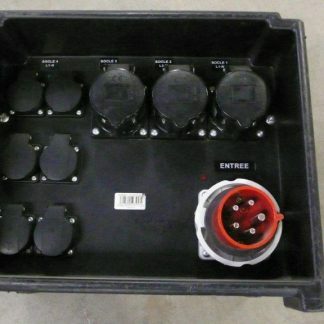 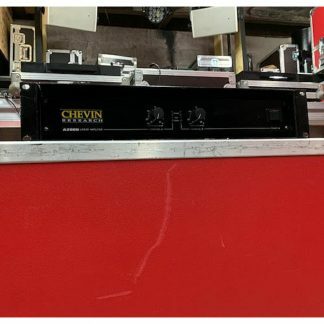 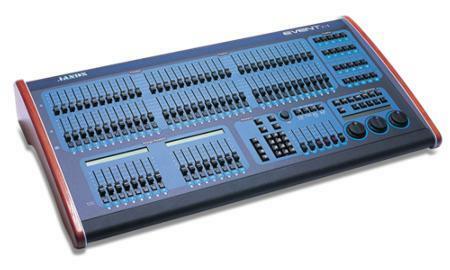 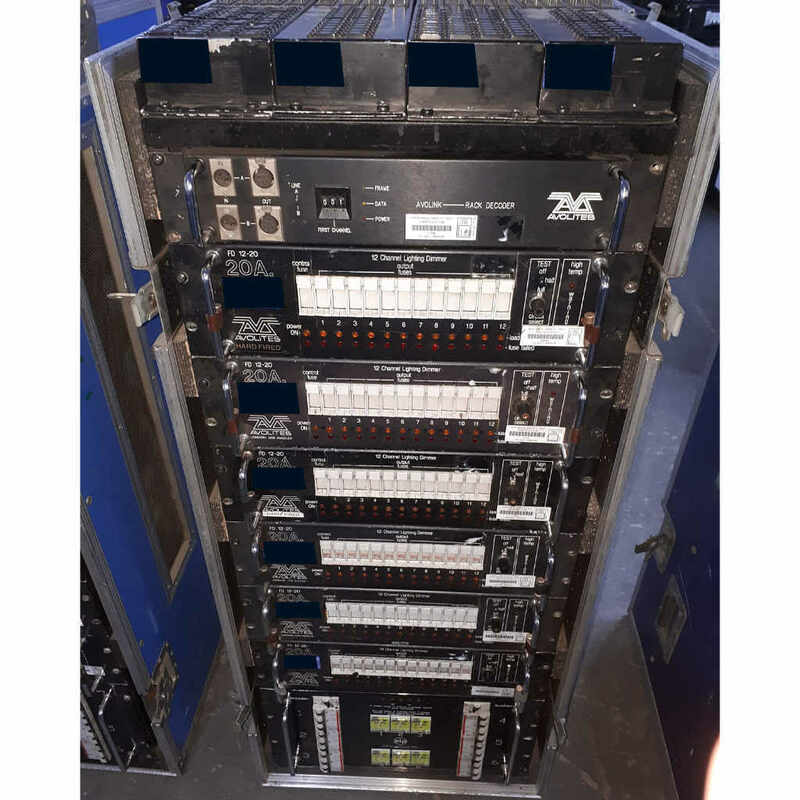 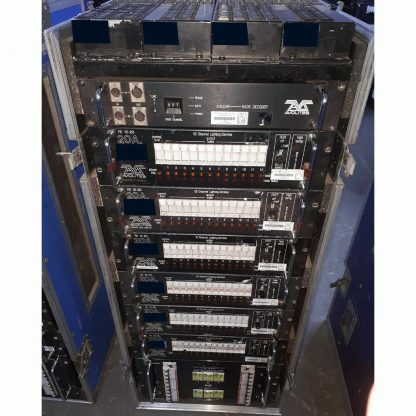 For sale used Avolites 72-way Dimmer Racks - ex-rental. 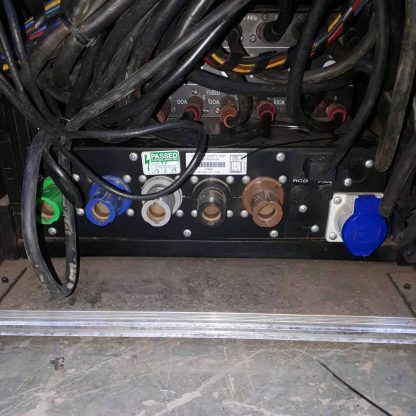 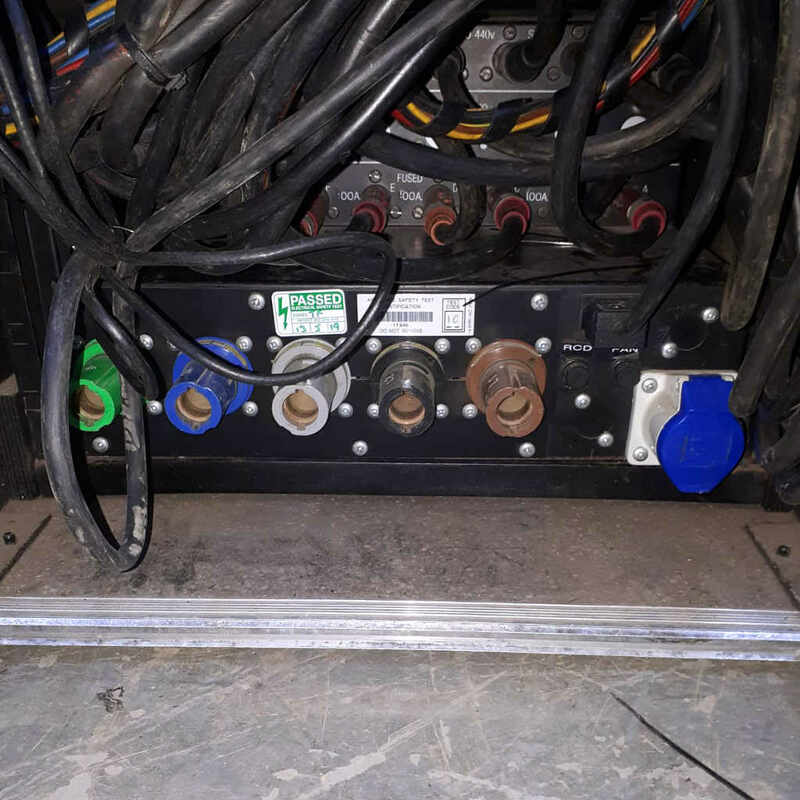 In good condition and are fully serviced. 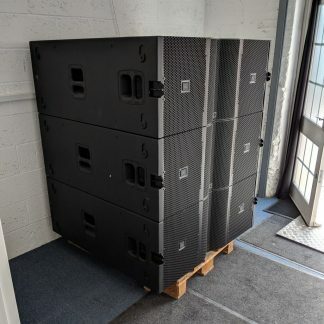 Price shown is per piece. 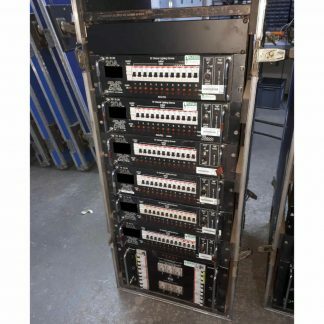 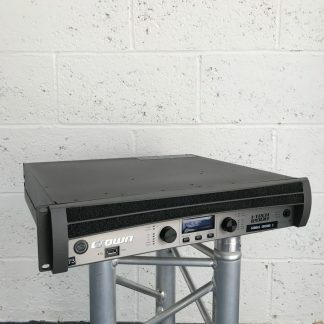 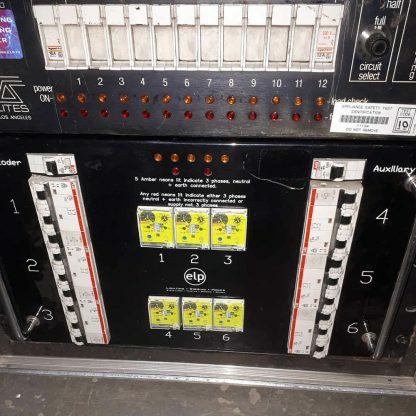 Used Avolites 72-way Dimmer Rack.